Chanise Renae holds a B.A in Communication from William Paterson University. She studies acting at HB Studios in New York City and is a trained professional singer. 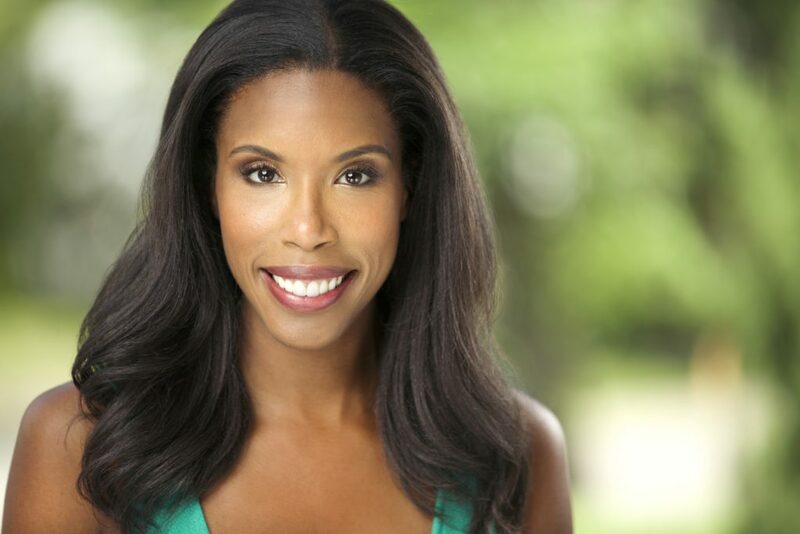 Chanise has appeared in film, television, commercials, and theatre. Her voice can be heard throughout the tri-state area singing for cabarets, parades, and charity events. She has sung the National Anthem for major and minor league sports teams at venues such as Met Life Stadium (NJ) and Wells Fargo Center (PA).